Paper Crafts by Candace: SVG Cutting Files Monthly Challenge! Happy SVG Cutting Files monthly challenge day!! This months challenge is Just a Card!! So here is what I created! 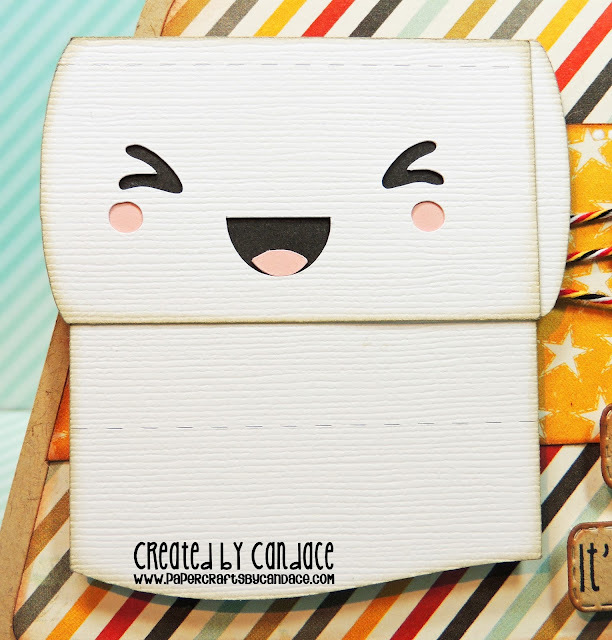 I just LOVE LOVE this new Kawaii TP file! I also used a card base from SVG Cutting Files! Here is a close up of the TP! And a close up of the sentiment. 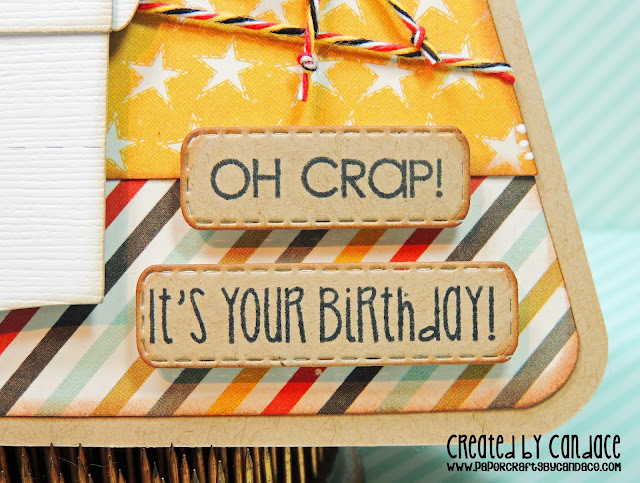 I stamped on Jaded Blossom's Mini Tag Dies using two sentiments, Kawaii Sentiments for "Oh Crap" and Udderly Adorable for "Its your Birthday"
Thanks for checking out my card!! LOL! This card just cracks me up! LOVE that TP!!! 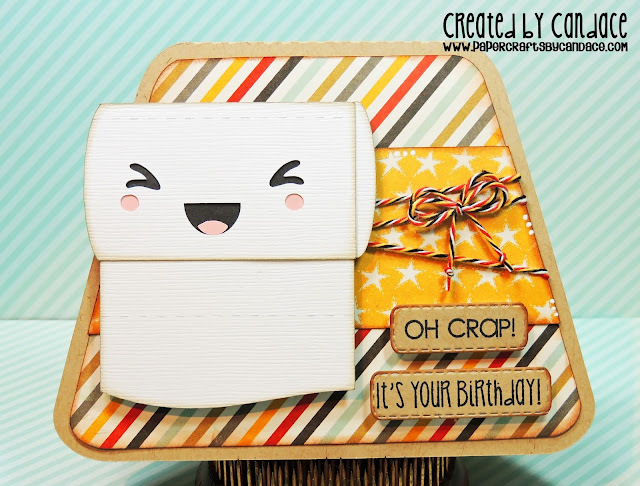 Love your card it is so cute. Cute and funny! Love it!